Depois de um super treino com integrantes da seleção brasileira de Kickboxing. Obrigado a todos que participaram do nosso aulão. 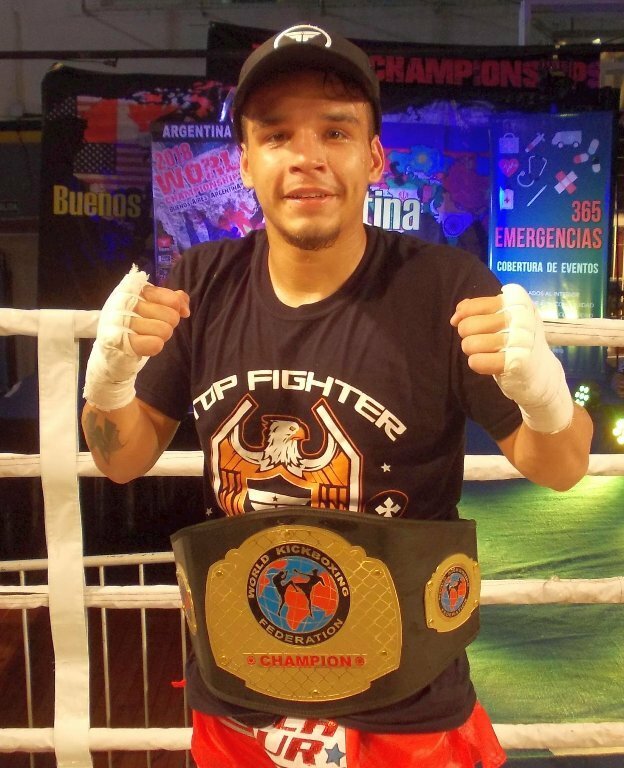 CONKICK – WKF BRASIL. After a super training with members of the Brazilian team of Kickboxing. Thank you to everyone who participated in our meeting. 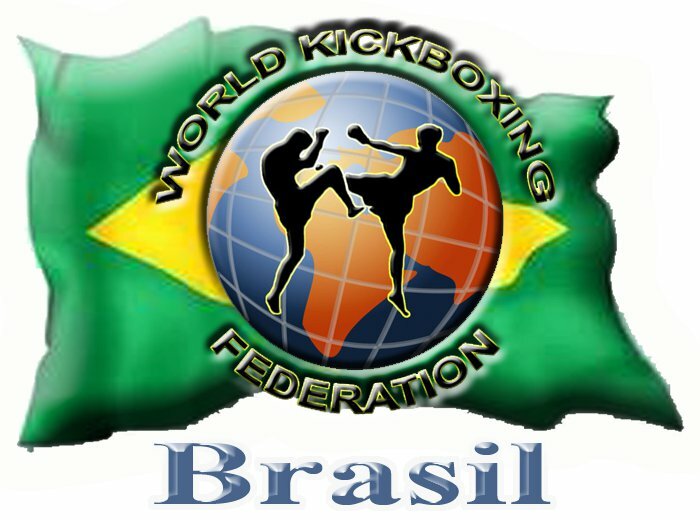 CONKICK – WKF Brazil. WKF POLAND was very little active in the past and officials from WKF head office were invited to several meetings in Poland. Many strong Poland teams, promoters and managers send mail to our WKF head office for various requests, new events and how to register for the upcoming World Championships in Buenos Aires. Since the great event and last WKF European Cup in Jaroslaw, we have a new WKF POLAND country president with all authorities. Mr. Dariusz ZAJAC is our new president and the WKF POLAND office has now moved to Mikulow. Mr. Zajac is CEO and international Business man and he is international well known as serious promoter with excellent TV contacts in Poland. His first step in Poland will be an invitation to all interested teams and clubs, no matter where they come from. This meting is like a new start, to bring polish Champions, clubs, promoter and officials together, to develop Kickboxing all styles, Thaiboxing, SANDA as well as MMA in its best way. Next WKF European Cup is already scheduled for January or February in Mikulow. Details and full invitation is coming soon, stay tuned ! 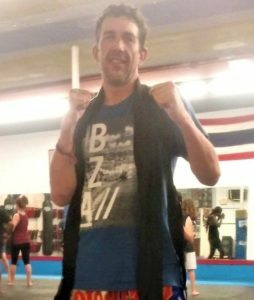 Just with sponsor and TV contacts, promoters can do serious events, invite foreign Champions for WKF title fights and to get so a chance to get a re-invitation abroad. The next international mega event is scheduled for autumn 2018 , stay tuned !!! Oficialnie Nowym Prezesem na Polske Federacji WKF jest Dariusz ZAJAC jest nam bardzo milo slyszec takie wiadomosci,bo tacy ludzie na taka posade zasluguja i jestesmy pewni ze Prezes Dariusz ZAJAC bedzie pelnil ta Funkcje na 1000 Prozent dobrze beda Gale i Turnieje a najlepsi beda wyjazdzac na Mistrzostwa Swiata i europy i godnie reprezentowac POLSKE ❤? 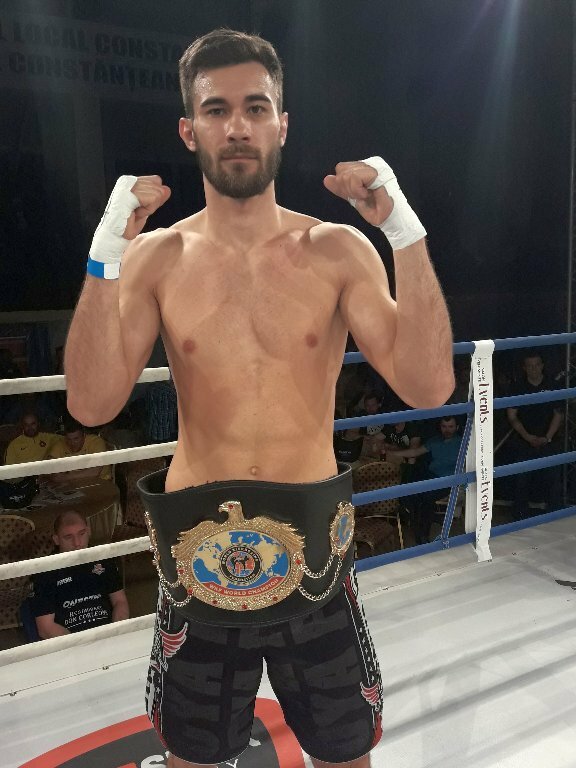 WKF European Heavyweight champion is from Sunday 24th June the local hero Dimitris Maliaris who wins Alexander Poppeck and get the European WKF heavyweight title – 96,4 Kg / 212 lbs in K-1 rules. 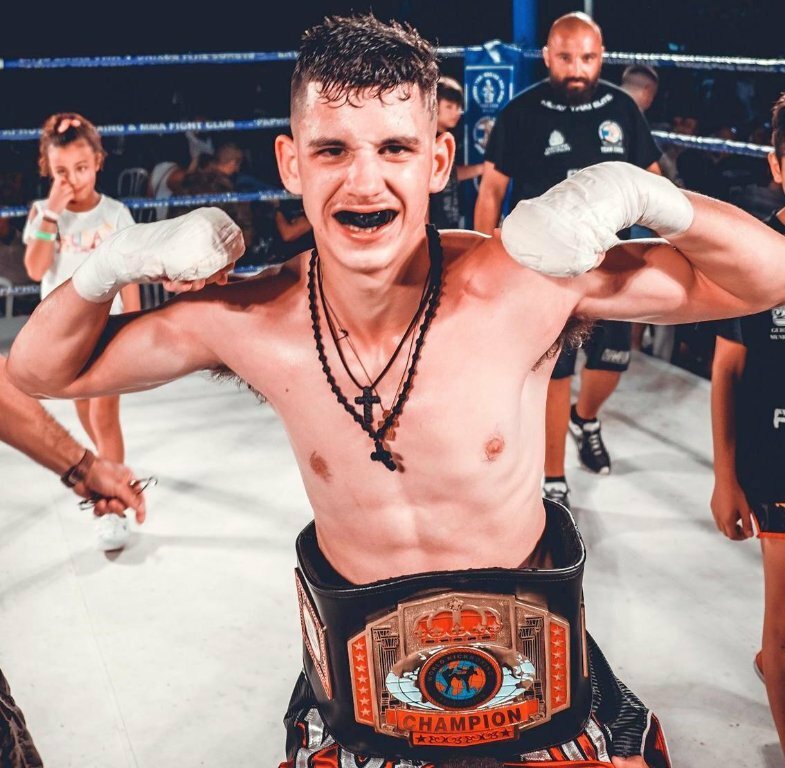 WKF GREECE in cooperation with Greek promoter Dimitris Katsiaras present the main event at the Andravida hall of Andravida city in Ilia area of Greece. Current Nr. 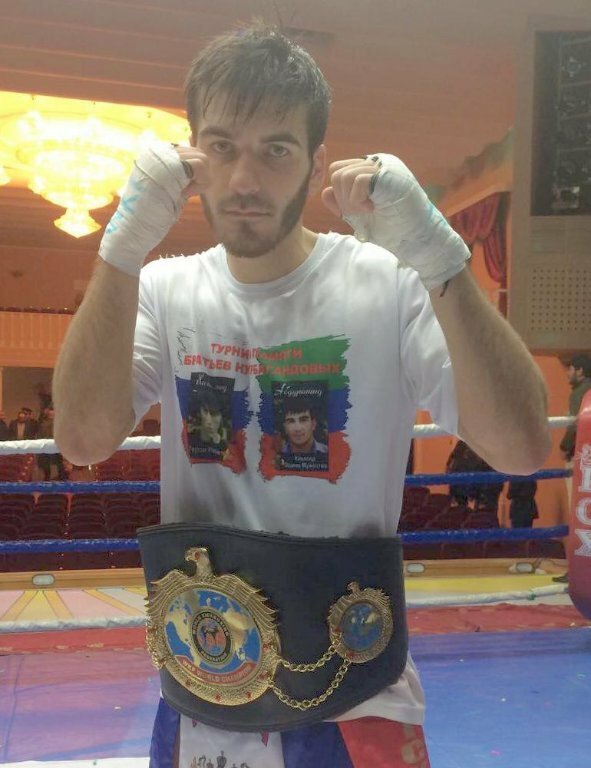 4 on the world ranking Romanian hero Cristian “the fastest” MILEA fight in Superwelterweight – 69,5 Kg / 153 lbs vs. France ISKA European Champion MADICKA KAMARA from Paris. He is current on pos. 12 in our WKF World rankings. 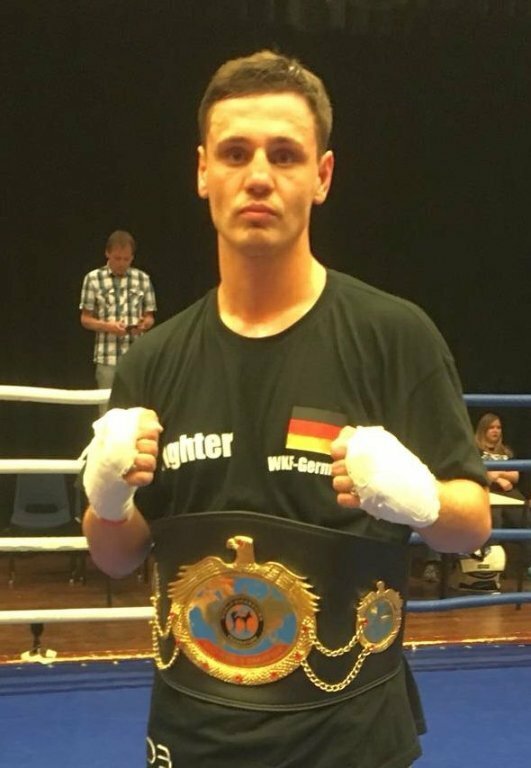 Next battle WKF European Champion vs. ISKA European Champion. An amazing duel of two great Champions, a battle with Champion vs. Champion ! 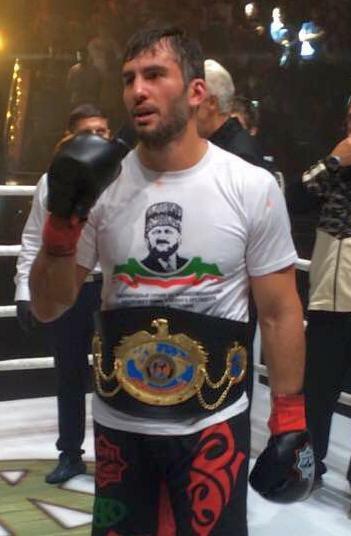 Following our main principle: No fake title fights in WKF ! Soon we will get all details, poster and fight card ! For any further details about the event in Constanta contact directly Mr. Florin MINA by mail. 25. June 2018 Comments Off on Intercontinental title fight in Hungary ! Intercontinental title fight in Hungary ! WKF HUNGARY president Istvan ROZMAN announce next international event in Dunaujvaros on June 30th. 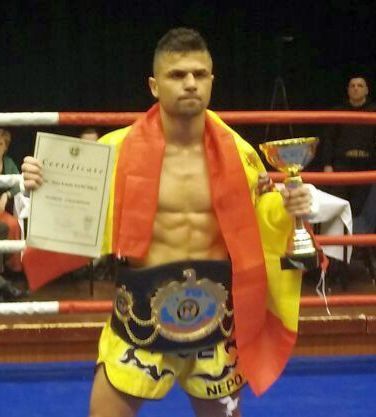 Fighters from 3 continents and 12 countries meet in Hungary for K-1 and pro Boxing event. 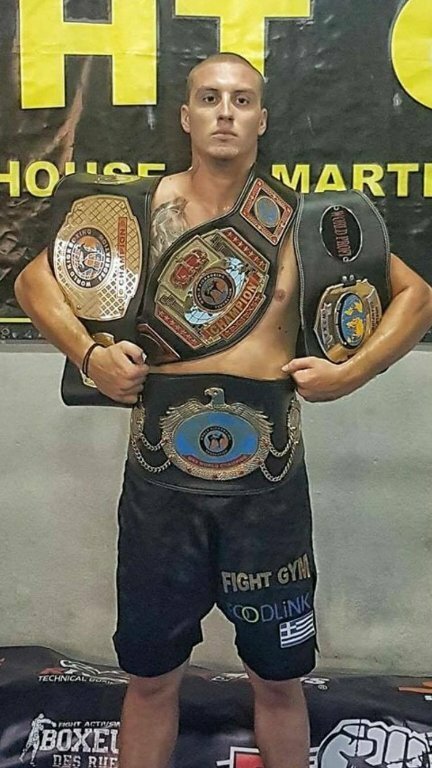 WKF AUSTRALIA continental office confirm the next World title in Papua New Guinea. WKF PNG president Stanley NANDEX moving forward with new promoters and former serious Champions. For 2018 we have soon six events just in PNG in the online schedule. Next great event in PNG is coming on September 26th in Port Moresby ! 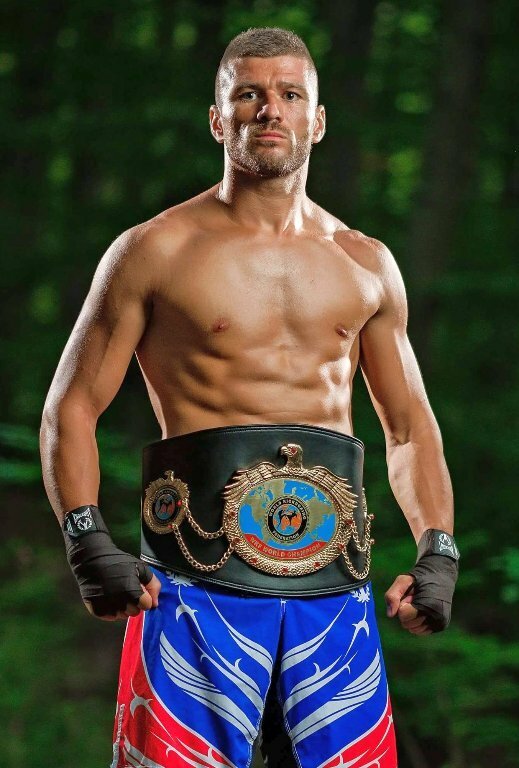 Former World Champion Mr. Rickson YAMO is confirmed to fight for the prestigious WKF World title in Lightwelterweight – 64,5 Kg / 142 LBS, the fight is already booked in our World rankings. WKF PNG president Mr. Stanley Nandex has the amazing event already confirmed. Poster and fight card is coming soon !!! 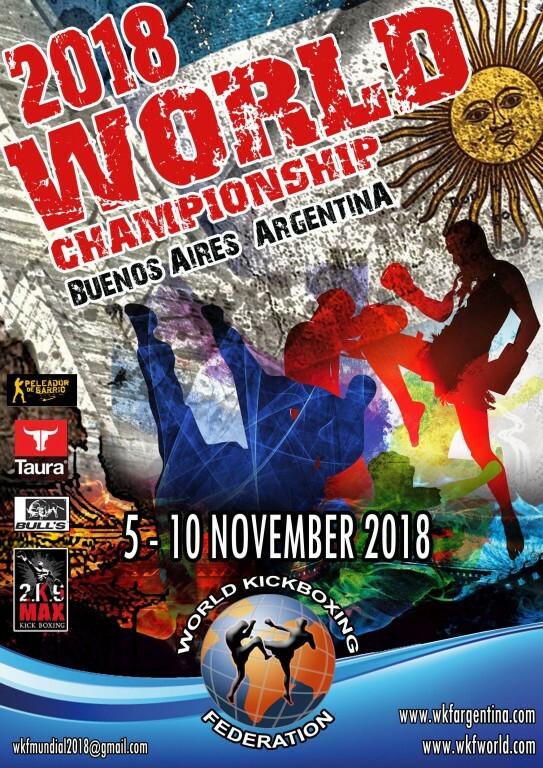 If you want to represent your Country Australia and anywhere from Oceania by the next World Championships 2018 in Argentina contact our WKF head office ! The Long awaited Battle For the African WKF Continental belt is here. 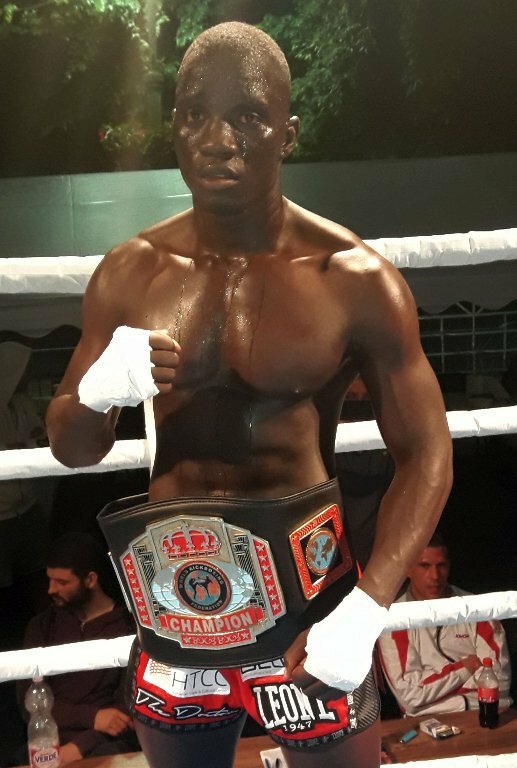 Kenya Allen Allan Muhahala Kenyatta Challenging South Sudan Roughest toughest Kuol Mayean Middleweight – 75 kg / 165 lbs for the WKF African K-1 continental title Belt. On the main card are 4 south Sudan champion for K-1 WKF National titles belt. Date is July 6th, venue in Juba in South Sudan. High WKF official representative will be coming to supervise the fight. On 24th June a spectacular fight is booked for the European title of WKF . 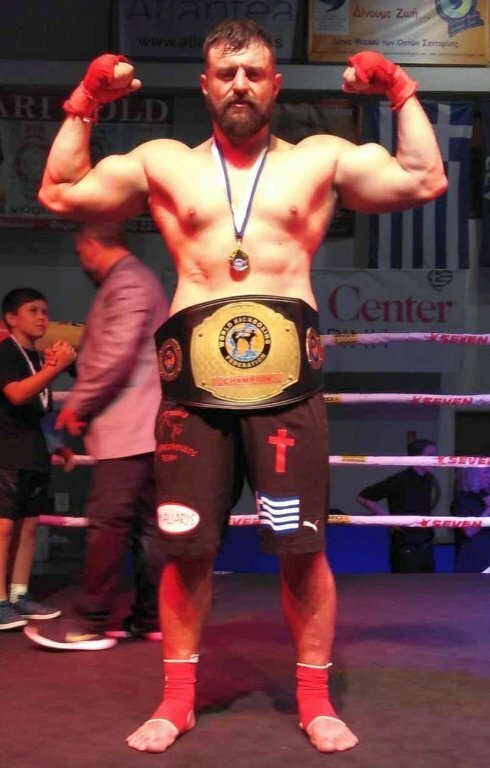 Greek hero Dimitris MALIARIS will Fight against Slovenian fighter Fabjan MIRAN for the K-1 title in Heavyweight – 96,4 Kg / 212 lbs. WKF World Cup in South America in Brazil in September, full invitation is here !! !